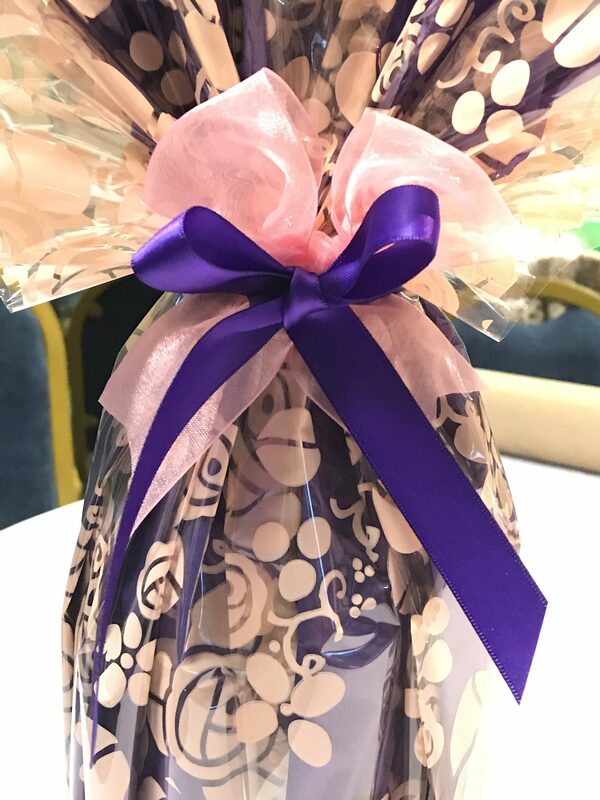 All attendees will get a FREE copy of my DVD. 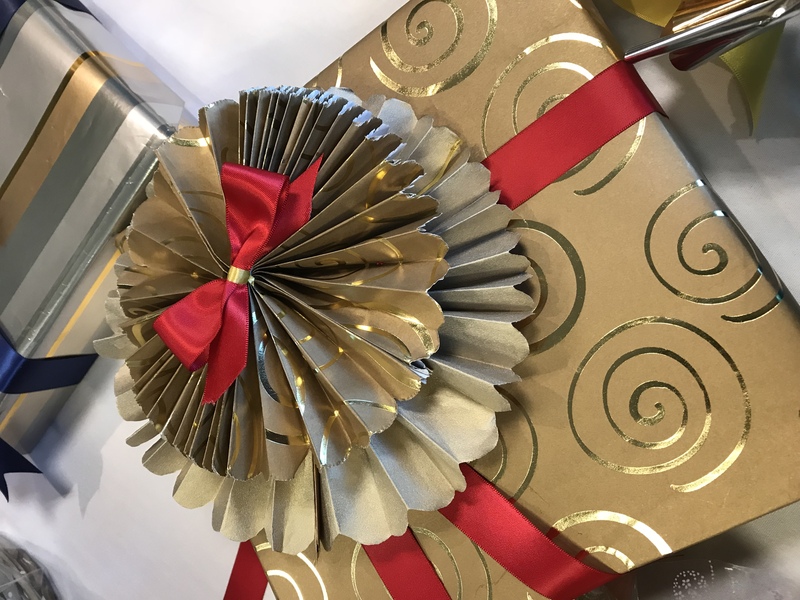 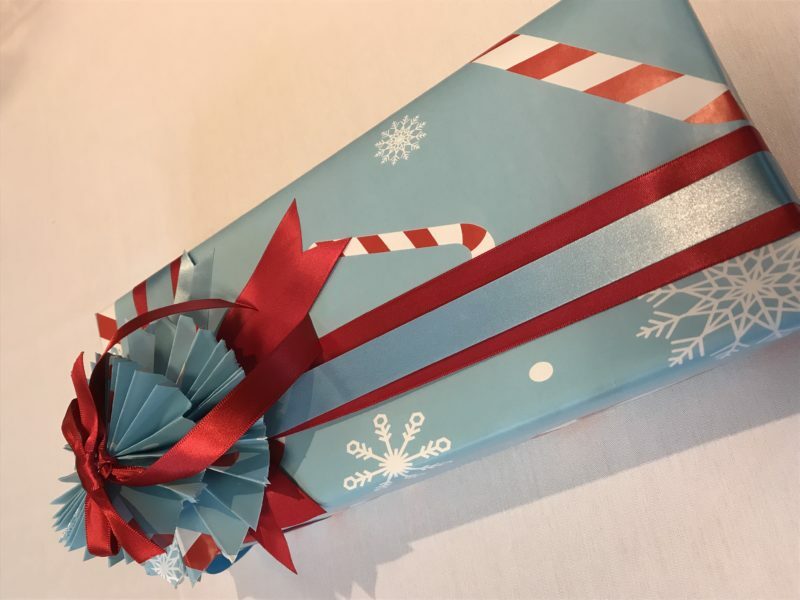 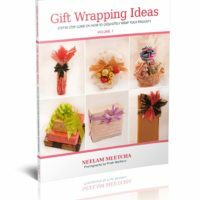 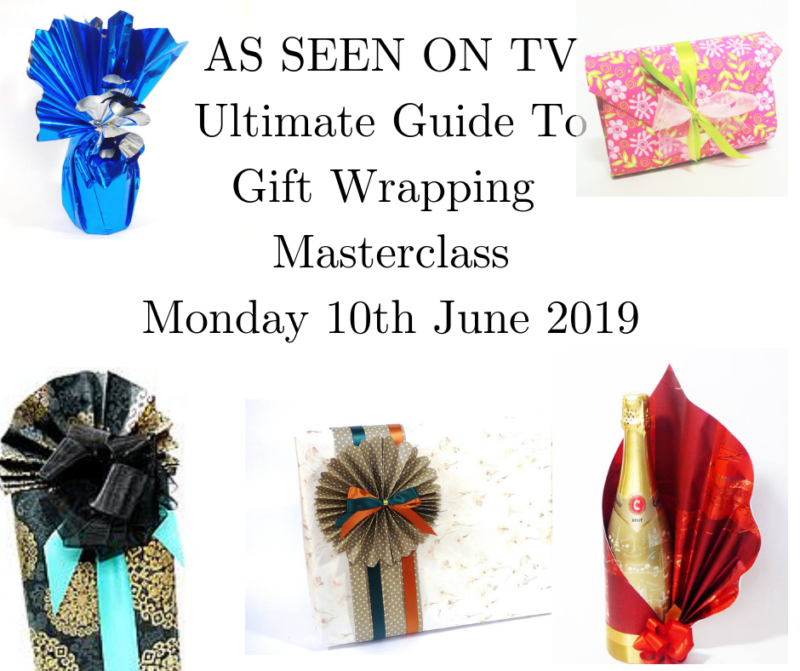 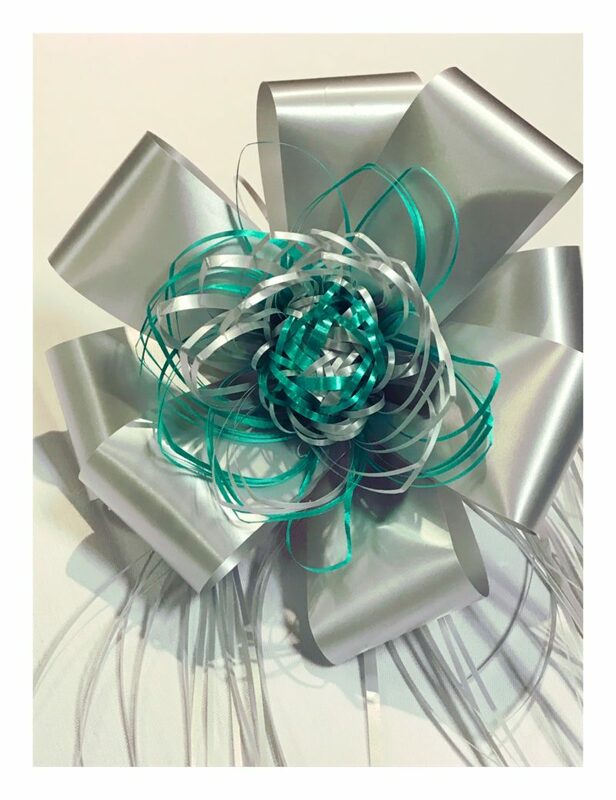 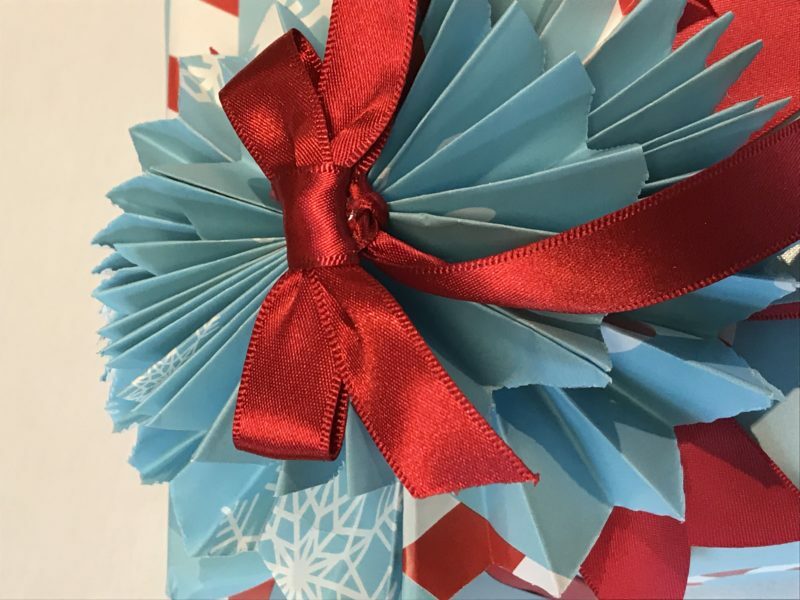 A ribbon stripper and full access to over 33 gift wrapping training videos online. 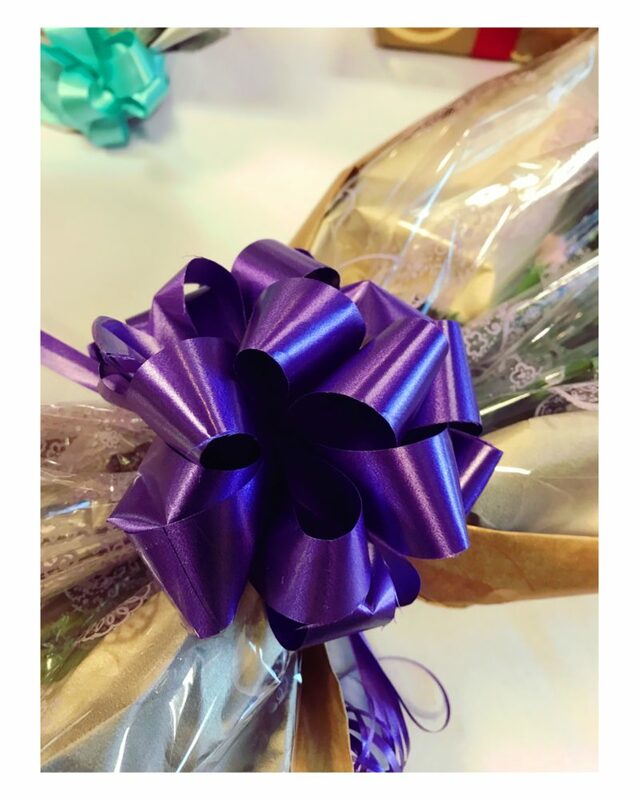 Lunch can be purchased at the venue. 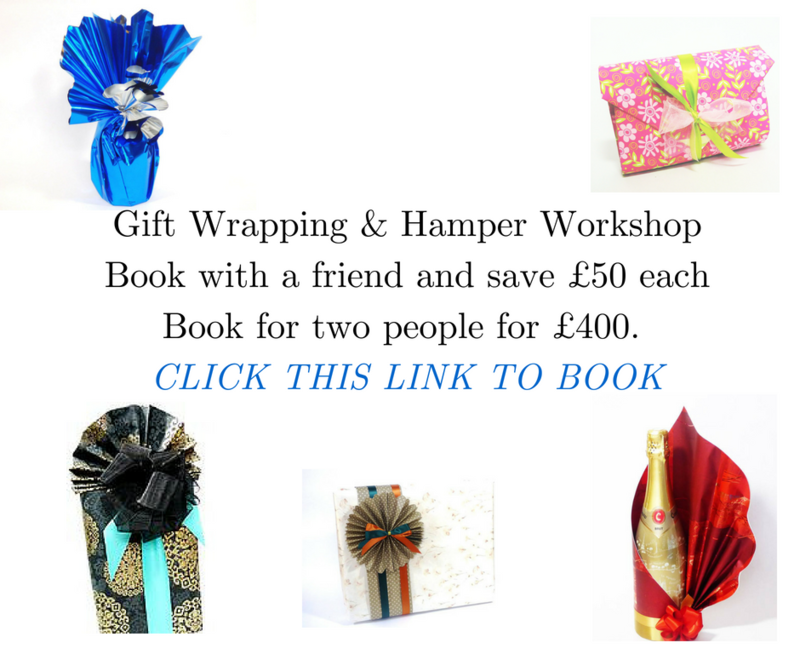 All courses are held in Wolverhampton. 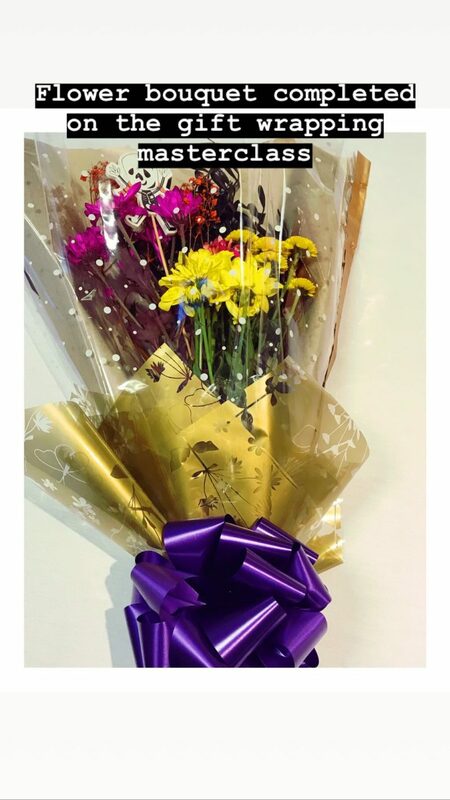 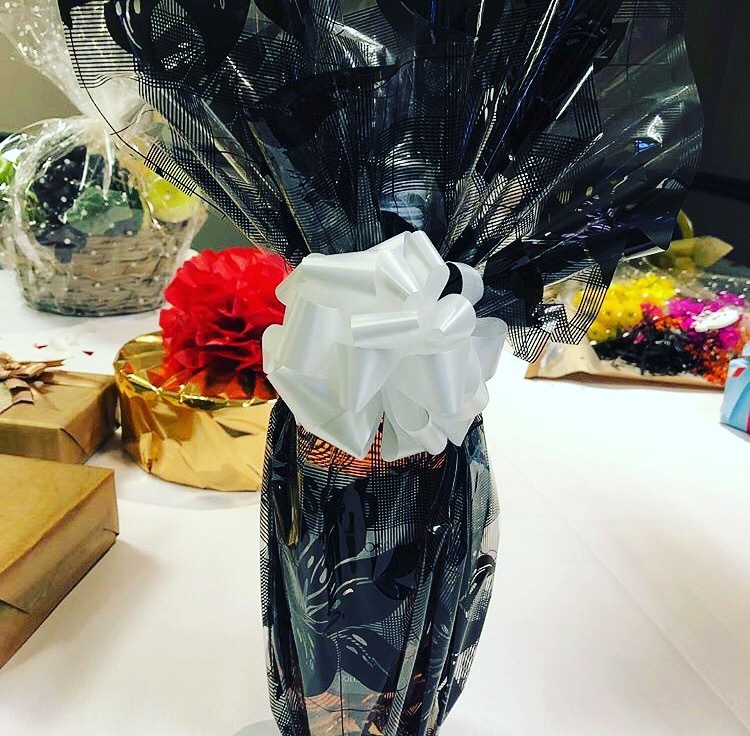 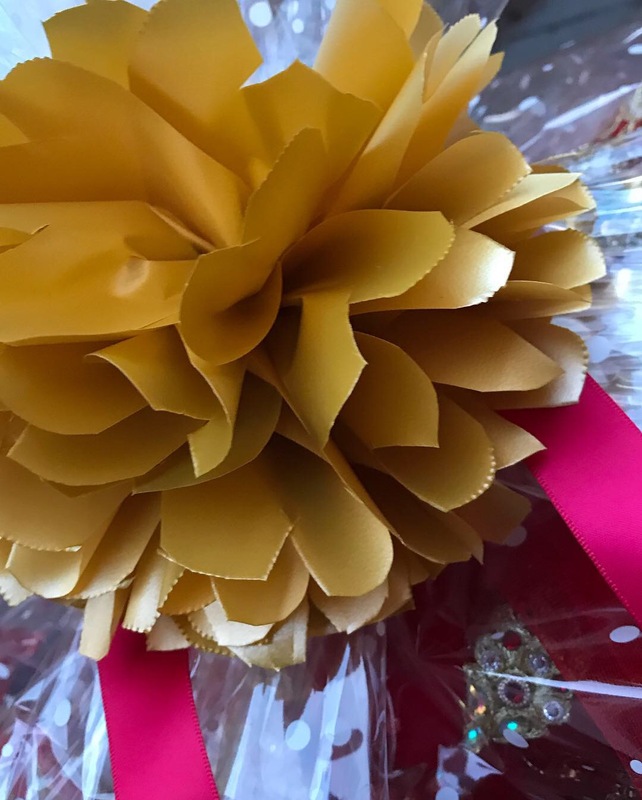 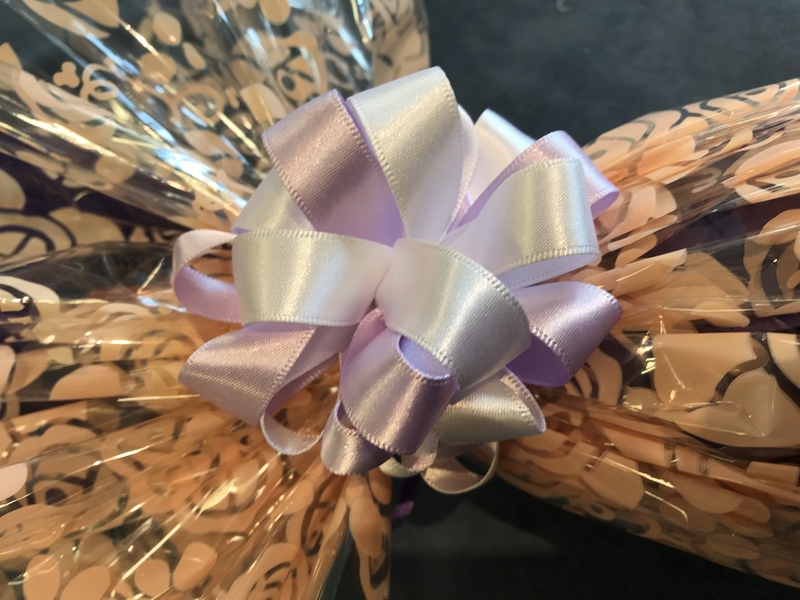 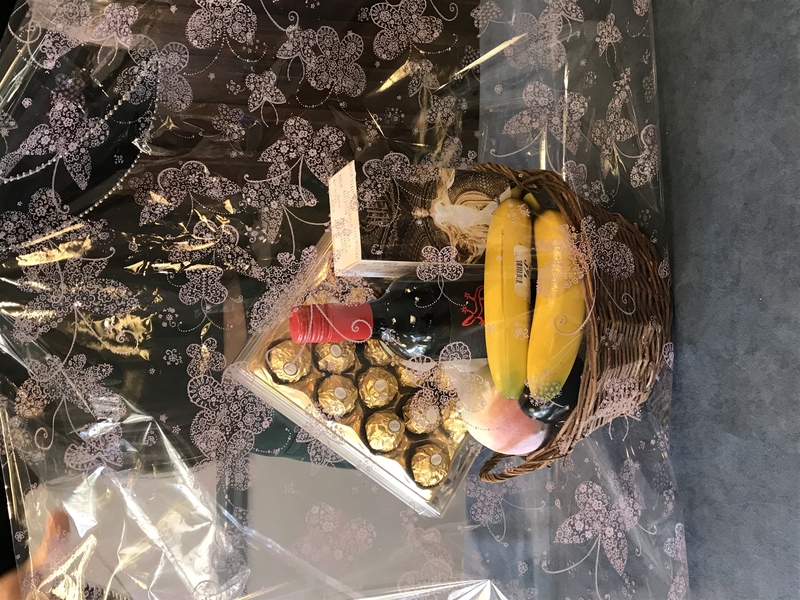 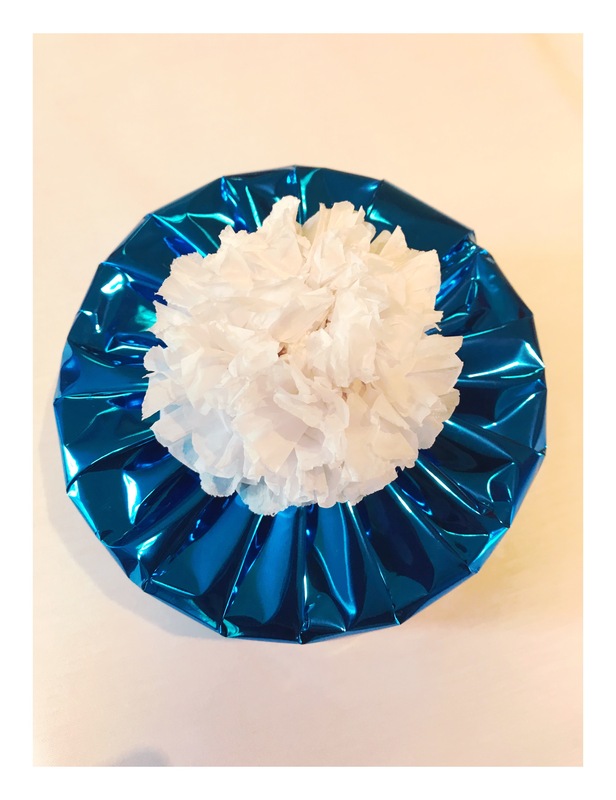 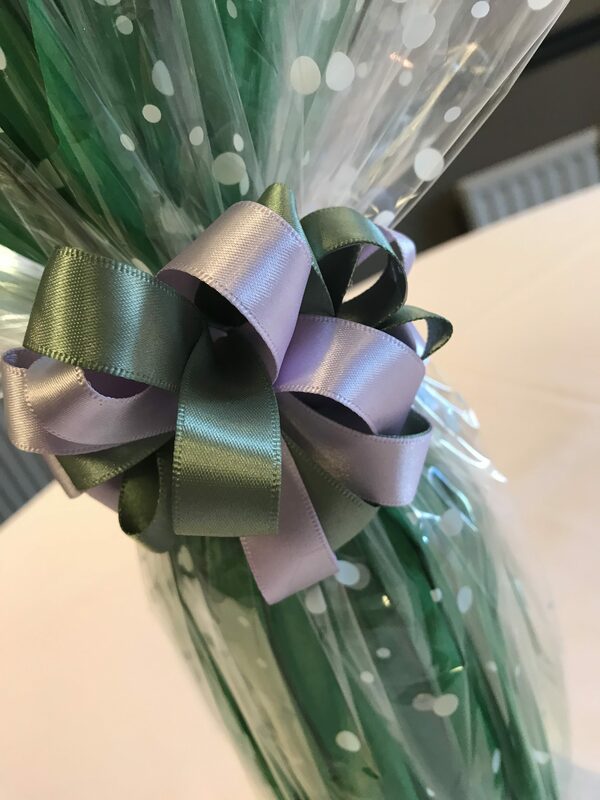 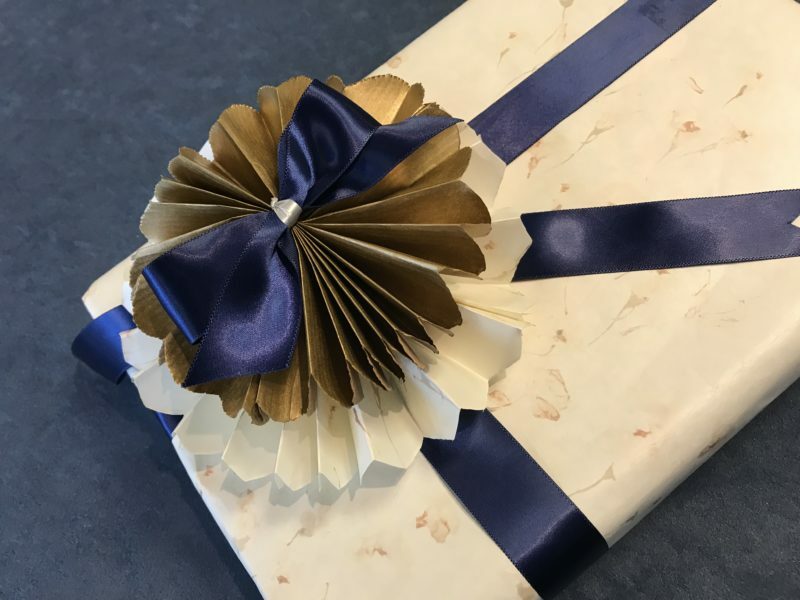 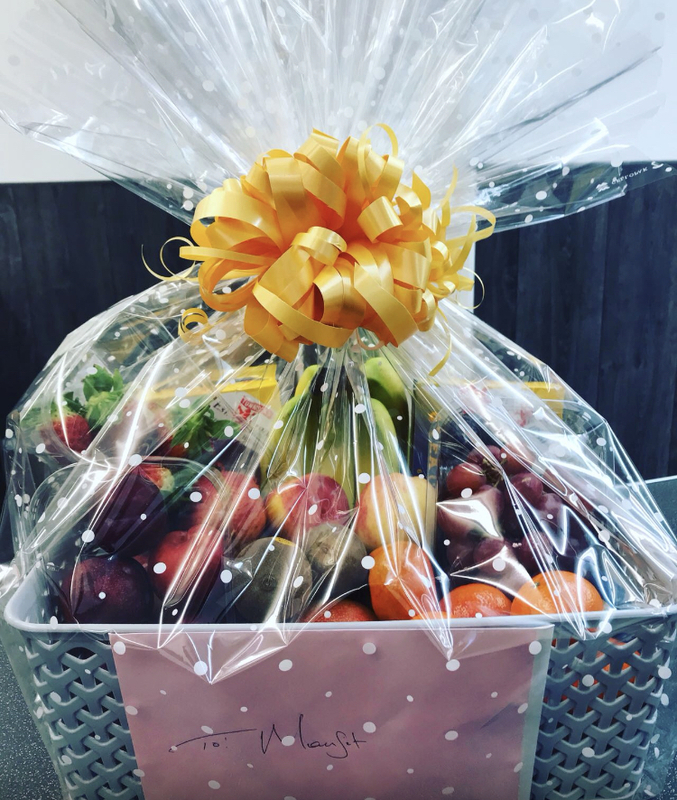 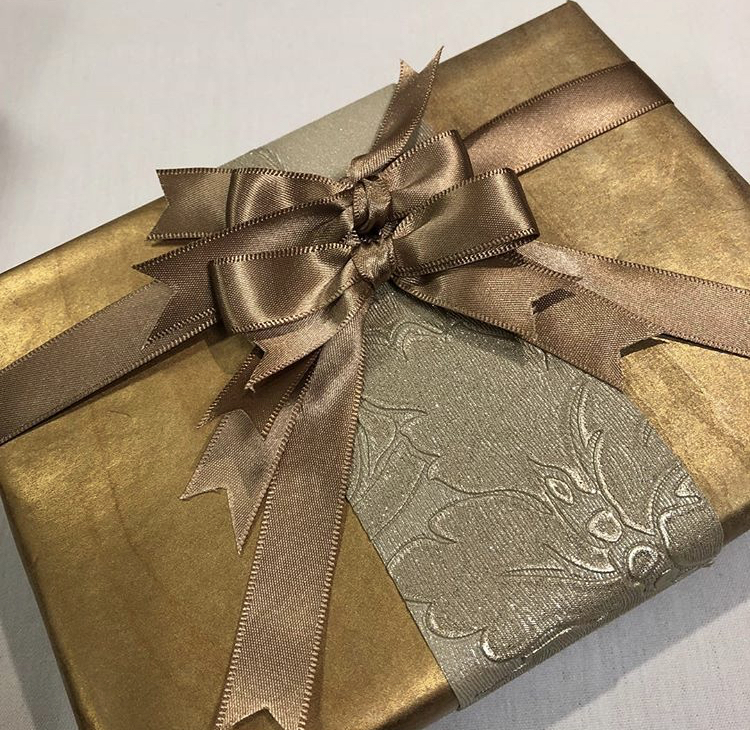 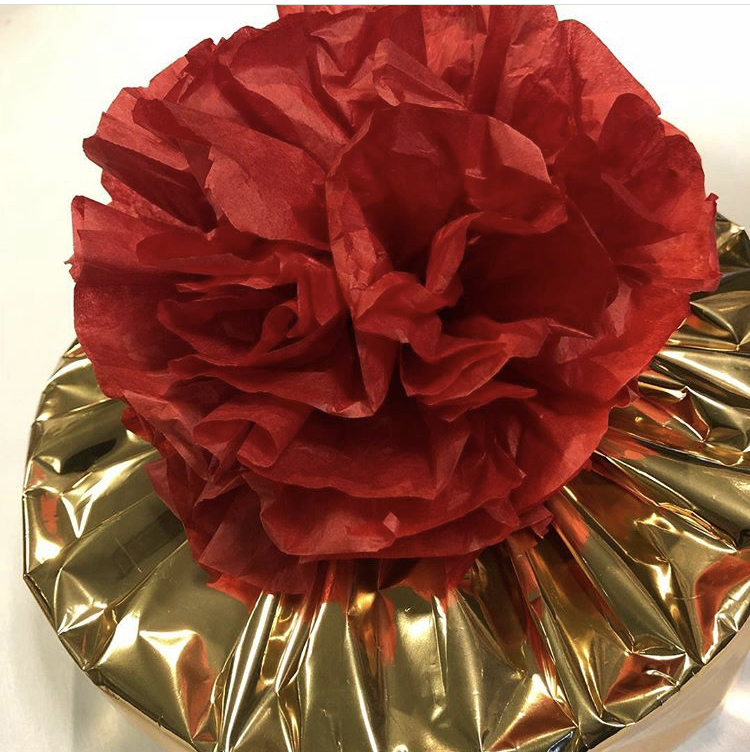 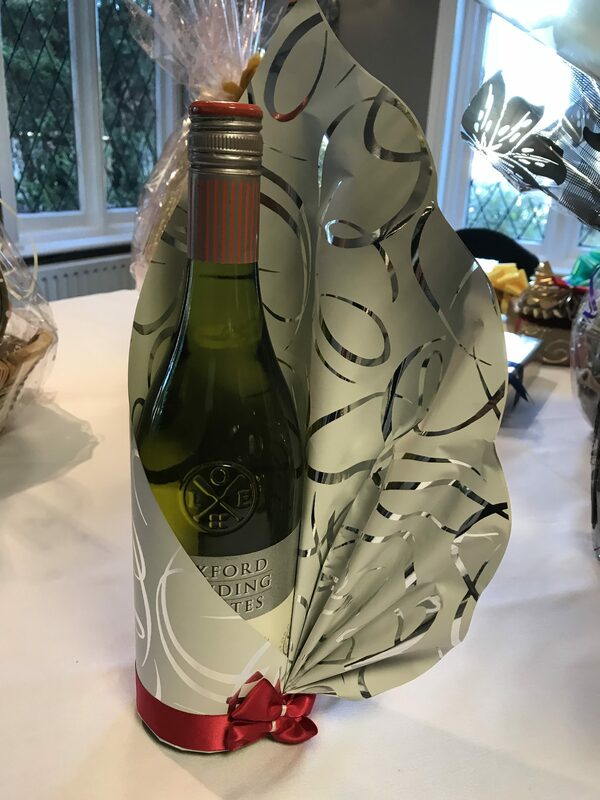 Please note we only offer a small group based class, this ensures that every attendee walks away confident with their creative gift presentation skills.